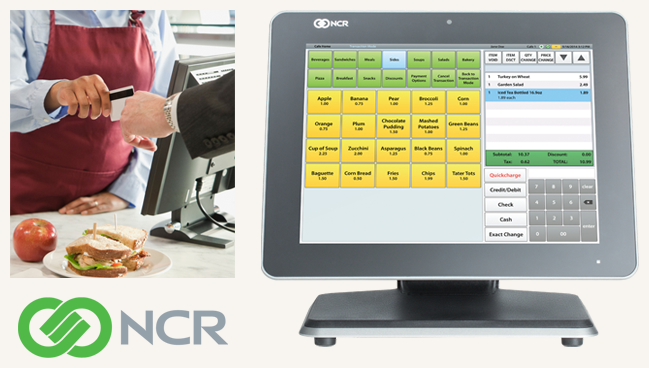 Deploy easy-to-use point of sale throughout your organization with Quickcharge POS, a full-featured, web-based point of sale solution running on reliable NCR hardware. With Quickcharge, organizations can establish loyalty programs that reward employees for making healthy food choices at work. Adding mobile POS and Quickcharge capabilities to PCs, laptops, and select tablets offers increased mobility and convenience, resulting in higher sales for your company. Quickcharge cashless payment software enables employees to use their existing ID badges to make cash-free purchases at onsite facilities, such as cafeterias, pharmacies, company stores, vending machines, coffee shops and gift shops. 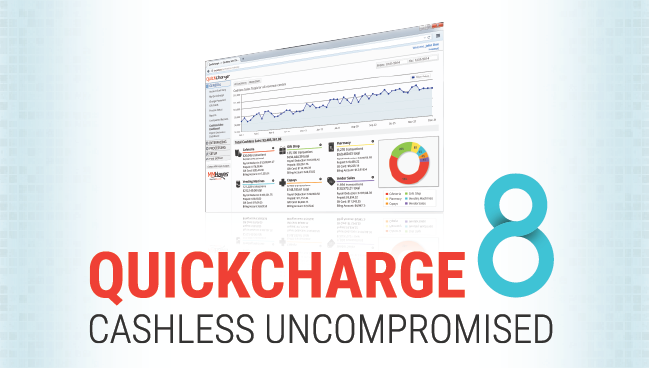 Quickcharge integrates easily with Kronos and many other time and attendance and payroll systems. It also helps reduce administrative and overhead costs, increase revenue and foster employee satisfaction for a true win-win solution. With Quickcharge, a wide variety of point of sale options are available to fit the needs of your particular organization. 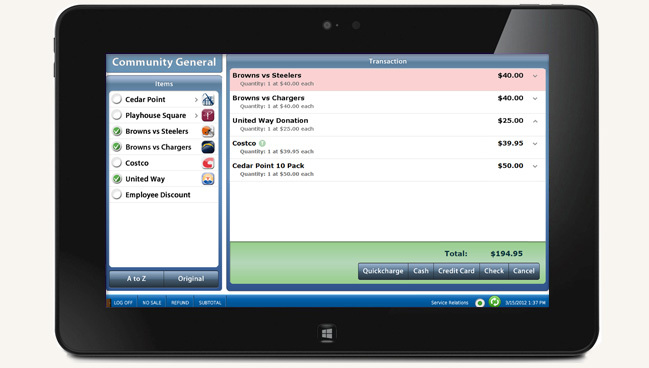 Quickcharge seamlessly integrates with existing POS solutions and is compatible with many popular point of sale systems. MM Hayes also offers an extensive line of point of sale hardware and software solutions, including Quickcharge POS for the NCR platform and POS terminals from Sharp. For situations where a more streamlined solution is most efficient, options such as VeriFone terminals and POS Anywhere (for tablets, laptops, and PCs) can provide the ideal fit. My Quickcharge, a comprehensive self-service portal, puts the power of Quickcharge at account holders’ fingertips with a wide array of self-service features. 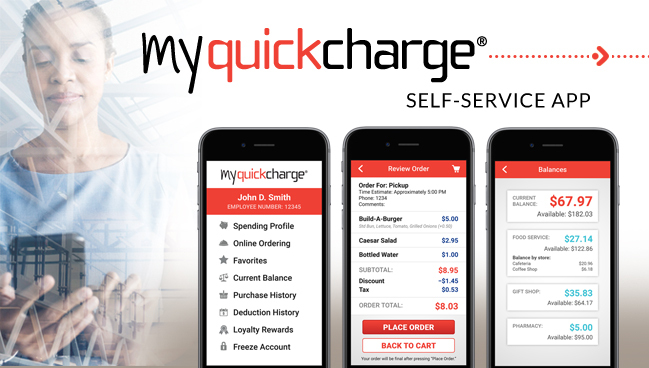 Available for Android and Apple devices or through a web-based portal, My Quickcharge offers online ordering as well as the ability to enroll in the Quickcharge program, view balances and purchase details, freeze a lost badge to stop purchases, and much more. With Quickcharge, organizations can establish loyalty programs that reward employees for making healthy food choices at work. 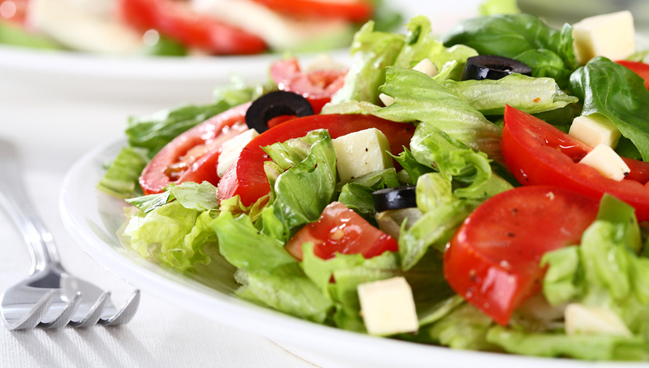 Employees earn points for purchasing nutritious options, and when an employee has accumulated enough points, they receive a credit toward their next purchase. The loyalty program can be configured through the back office by setting specific point values for each item, the number of points required for redemption, and the corresponding dollar amount to be credited upon redemption. For more information about MM Hayes cashless payment solutions, or to request a free consultation or product demo, please call 1-800-348-5545 or fill out our contact form.